Considering a career as a dentist? We may be biased, but the team at our dental office in Alexandria thinks it’s the best job you could have. Dentists, dental assistants, and dental hygienists are an important part of a total healthcare team, and are crucial to keeping patients healthy. Not only that, but they can also be responsible for transforming smiles and giving people a confidence boost which affects their lives as a whole. If you’d like to experience the rewarding feeling we get each and every day, dentistry may be right for you. 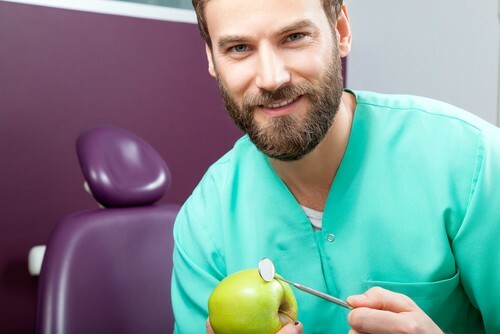 If you’re seriously considering a career as a dentist, our Alexandria dental office recommends that you perform research on what dentists do and what your job environment could look like to see if it’s something that will make you happy. Welcoming patients from Alexandria, Old Town, Del Ray and the surrounding areas.